We're halfway there, everyone. Midway point of the week. The weekend's coming ever-closer. Hopefully you have some sort of gaming plans scheduled. I mean, it's the weekend. Don't want to just be sitting at home doing nothing (though, actually, there's something to be said about that from time to time, too). Well, no matter what you do, we need to finish up this week first. So let's get some energy via bite-sized gaming stories. Today on the platter we have: Brigade Models Release Updated Japanese Aeronef, Black Earth 28mm tabletop wargame launches on IndieGoGo in February, Purgatory is entering the final 2 weeks of Pledge Manager, Krakon Games Kickstart their Scum & Smuggler characters, Latest Releases Available From Dark Sword Miniatures, New Legionary Releases From Kromlech, Ludus Magnus Studio Announces Sine Tempore Board Game, Tabletop Tyrant Miniatures Cases Up On Kickstarter, New Releases Available From Victoria Miniatures, Khurasan releases 15mm T-64BV Tank, and Hardwood deck boxes with Illuminated artwork on Kickstarter. 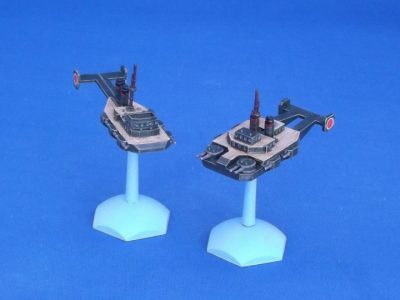 Today we've released updated versions of our Japanese Akashi and Yakumo Aeronef. These were originally remade for the Imperial Skies Kickstarter program, but a series of minor mishaps has delayed their full release. However, we finally have a reliable working production mould for the two models and everyone else can at last purchase the two new redesigned versions. The overall layout of the models hasn’t changed, but the detail has been improved and the Yakumo has gained separate turrets rather than the original cast-on ones. 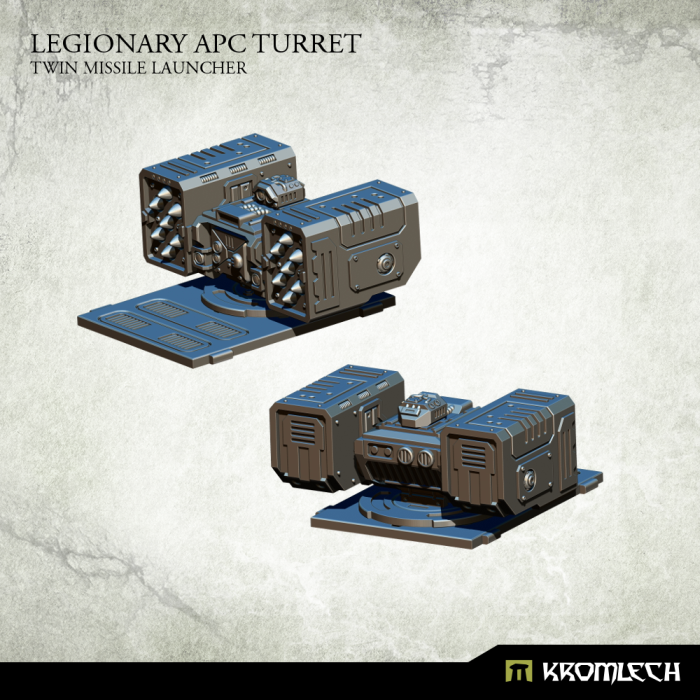 The two new designs will also appear in fleet packs from now on. In the earth of 2070 a race of mutated humans, known as the Homo Inhumanum, is wreacking havoc among the human population. The United Earth Federation, the largest political union on the planet, initiates Operation : Meteorite, a campaign to eradicate the brutes in an attempt to solidify itself as the protector and guardian of mankind. Meanwhile, the Tecton Order, an elitist separatist faction within the UEF, is conspiring to see the operation fail and cause the federation to fall apart. 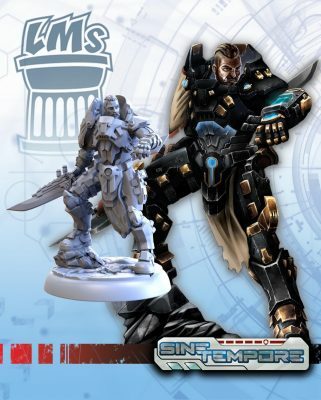 Black Earth is a fast paced squad based tactical miniature wargame. The game introduces a revolutionary rules system which simulates real time in an abstract manner and brings a level of realism never before seen in a turn based strategy game. 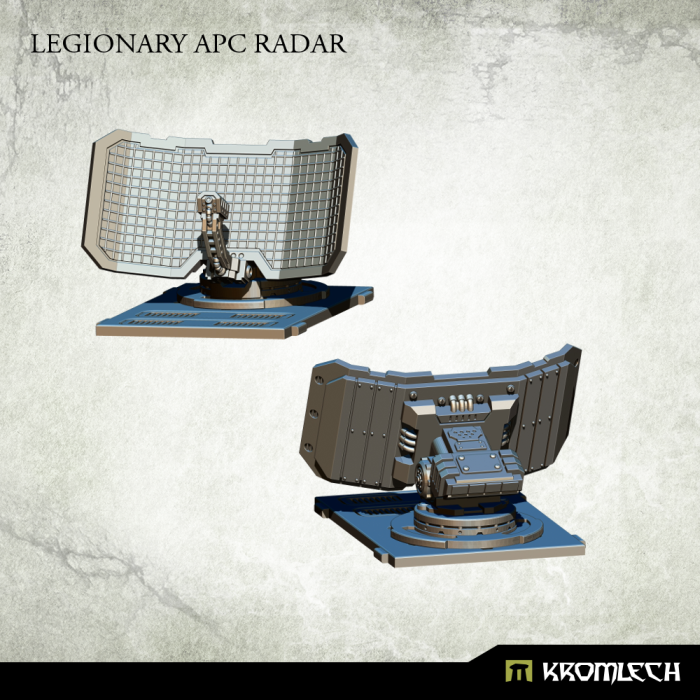 Take control of one of the three factions and fight for dominance in the battlefields of the late 21st century. Purgatory, the successful Kickstarter from Underestimated Games Limited is the final two weeks of the pledge manager. With only 5 models left to create, the project is full steam ahead in a bid to deliver the project early if possible. This is why there is a short pledge manager duration. 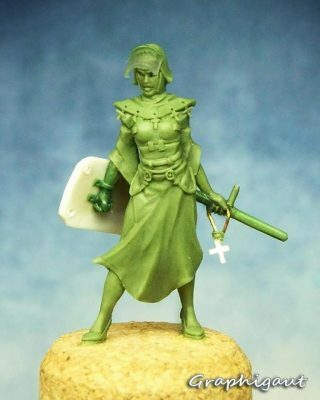 With 10 models sculpted in the time since the Kickstarter ended and more in progress it is clear to see that this project is focused on fulfilment. 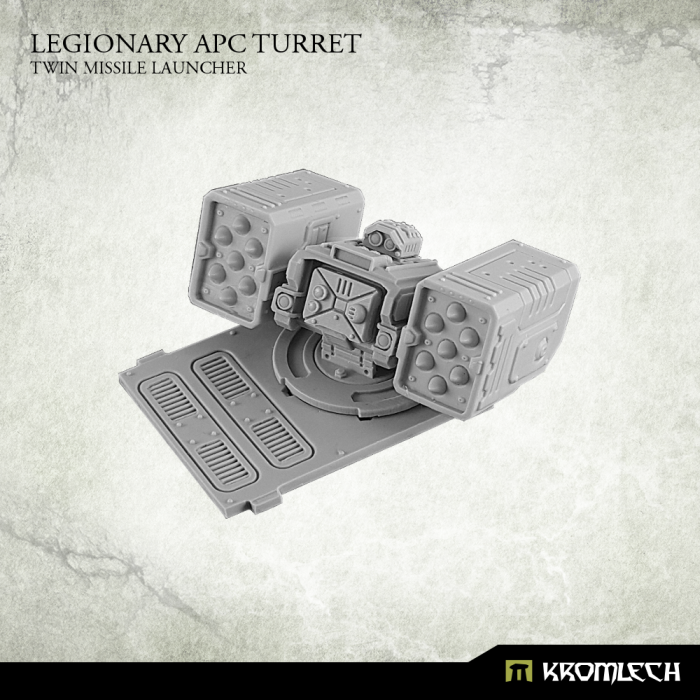 There is no better time to get involved with the project with a range of great models, accompanied by a simple and effective game system that will allow you to fight across the table from now until the Age of Purgatory ends. 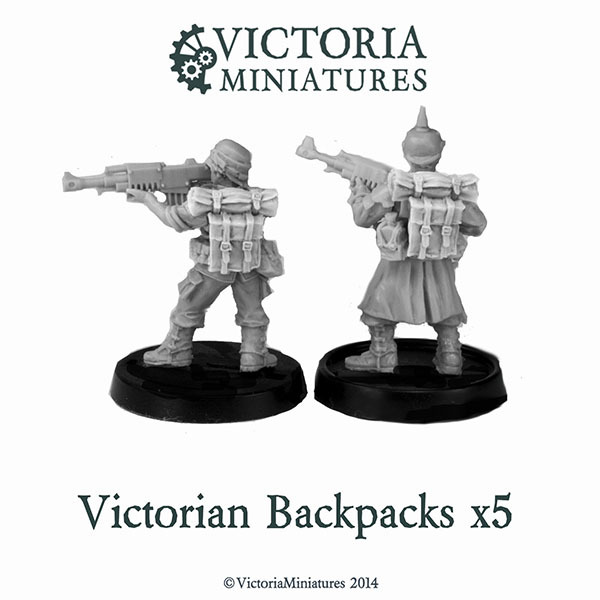 A small range of alien character models have been sculpted to use in 28mm tabletop games. 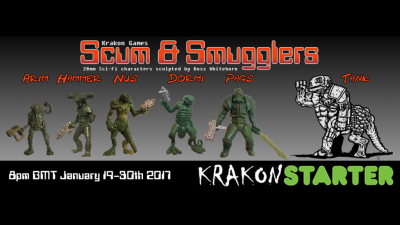 Krakon Games is looking to crowd-fund the casting of these sculpts in metal and begin building a Science Fiction range. We have 10 brand new releases kicking off our 15th Anniversary Celebreation that are here and ready for shipping out around the world. 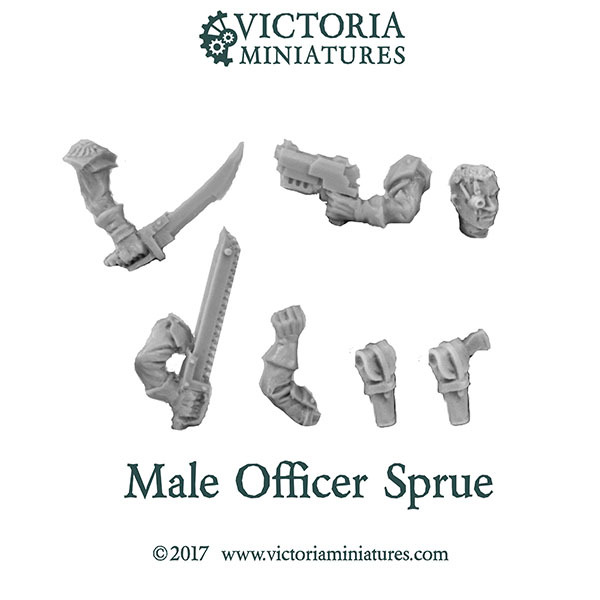 Treat yourself or your friends/family to some wonderful new miniatures! Those words, pronounced many moons ago, flash across his mind like bolts of lightning. In the shadows of the tiny cabin, a silhouette is barely outlined by the faintest flare of a burning cigar. Every time felt like the first, no matter how many planets he'd visited... the suspense of a new discovery and the fear of the unknown were a constant source of excitement. The rumbling of the ship's motors slowly faded, like the gentle purr of a giant cat. The captain was all too familiar with the unstable companionship of plasma technology; the propellers needed to cool down and they had every chance of being found on that freezing, inhospitable planet. Who knew what he himself would find... a peaceful population with whom to join forces in the task of survival, or some alien beast ready to devour him? He instinctively ran his fingers across his face, inadvertently caressing an old scar... he had let his guard down that time, he tells himself. It won't happen again. A metallic voice informs him that the landing was successful. Dressed in his exo-suit, he activates the holo-visor on his left forearm and announces "This is Captain Achab speaking. To all crew, prepare to disembark. I repeat, prepare to disembark. Follow the phase one protocol: Inspection and classification of the surrounding environment. We aren’t hunters, but let us not be confused with prey." All of our cases include your choice of foam in the price. 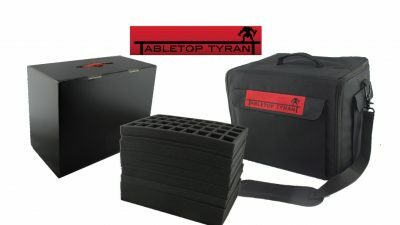 We have designed the Defender as multiple customers requested a stackable and affordable storage case to transport their armies. The Defender will cost £25.00 with your choice of foam, the standard load-out can hold at least 180 models. 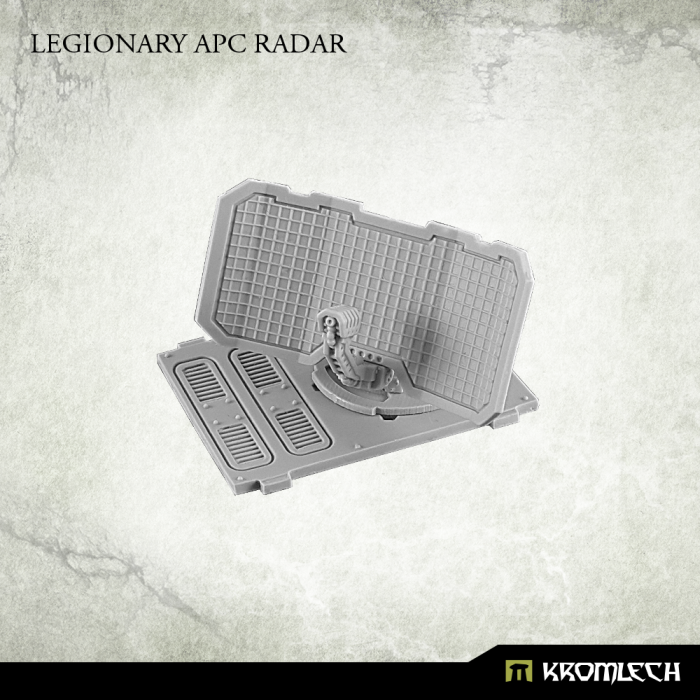 You may swap out the infantry trays for any of the other trays we produce, see further down for more information. Welcome to the first update for 2017! 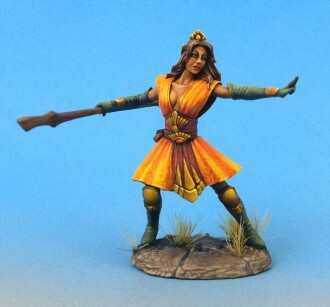 I'm very pleased to announce this week the Boys of the Rausenburg Siege Corps, 10 and 5 Man Squads join their Female Comrades. 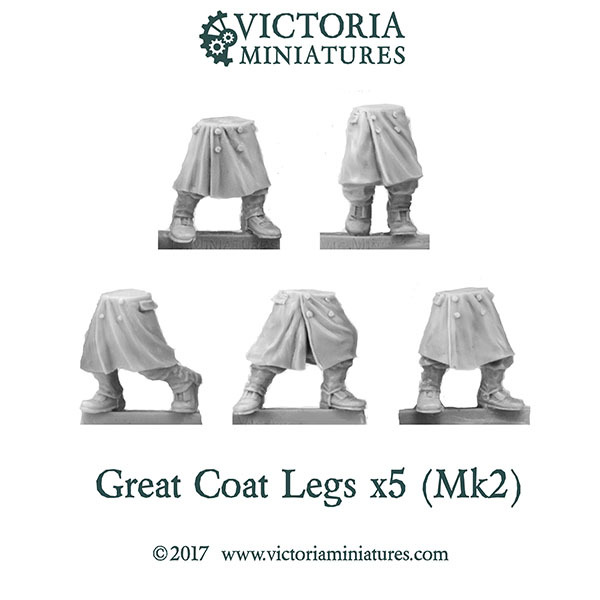 New bits include Male Greatcoat legs Mk2, Male Greatcoat Torsos, Victorian Backpacks and the Male Officer Sprue. Also a sneak peak of some more great work from Jake Schneider, The 'Howling Wolf Siege Howitzer', a conversion kit for the Sledgehammer BFG. 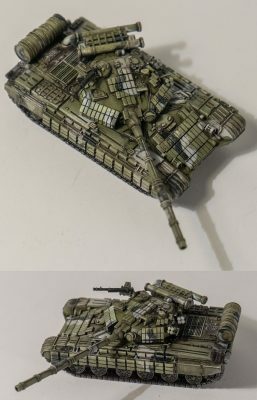 We are very pleased to release our latest Cold War/Modern Armour vehicle in 15mm scale, the T-64BV. This would have been the most dangerous adversary Western tanks would have faced on a late Cold War battlefield in Central Europe, combining the advanced features of the T-64 with reactive armour. The vehicle did not see combat during the Cold War but as it was manufactured for the Soviet Union in Ukraine, it is being used by both sides in the current Donbass conflict. The kit is in resin with pewter details and is available on both our 80s Cold War and Modern Russian ranges (the link goes to our 80s Cold War range). The kickstarter went live yesterday on a product that makes almost every card gaming enthusiast drool with "Want". 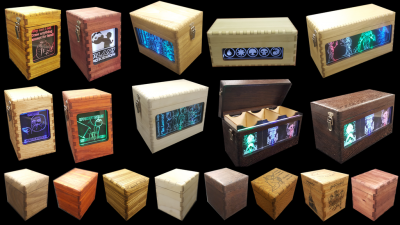 Deck boxes are a dime a dozen in the world and there are companies everywhere trying to make a name for themselves. These are unique, as everyone is personalized with art supplied by the consumer. The art is then etched onto quarter inch acrylic and edge lit once placed in the box. Each box is handmade, hand shaped, and even finished with hand rubbed Tung oil for a beautiful shine!